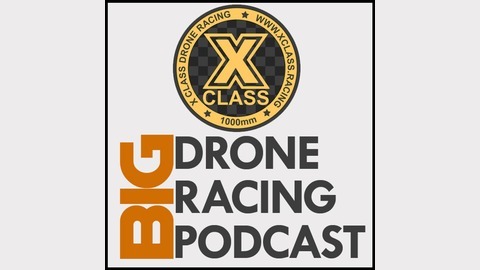 Every week, X Class Podcast offers tips, tricks, and information to start racing 800-1000mm drones — from how to build, how to fly, and where to race. Join us live each Wednesday at 7 p.m. PT/10 p.m. ET on Spreaker.com. Ask questions; get answers. You have a miniquad, so you know all about batteries, right? If you're heading into the world of X Class, you may want to rethink that. Bigger batteries mean you have to pay more attention to battery care. 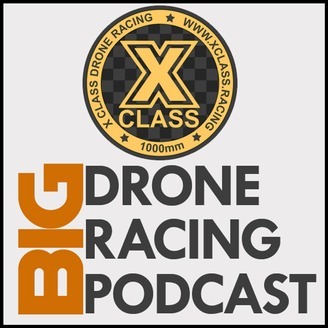 Kevin Sellers talks how to make your X Class–sized batteries last longer and safer.